November 2017 KoolWheelz Release Party! okay, so the October Releases are now November Releases! 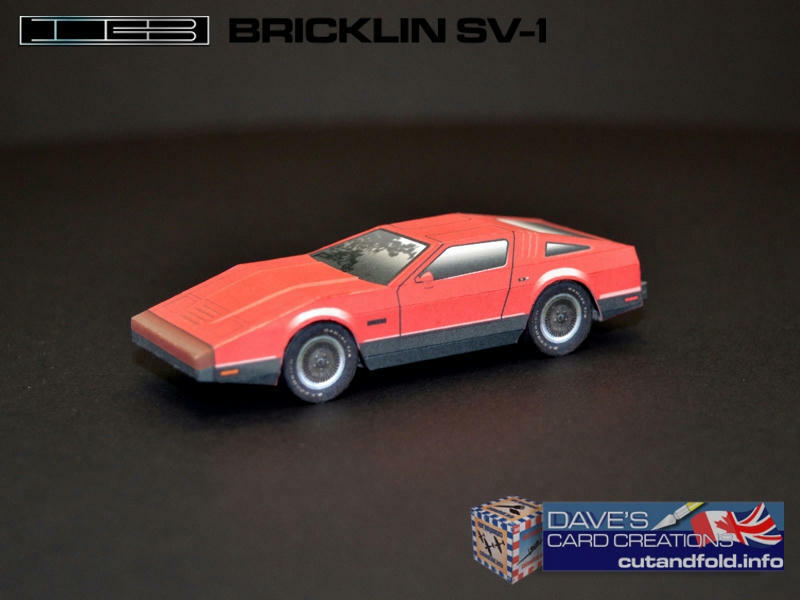 Model #9 is the SV-1 Bricklin from 1975. That's a very unusual subject with an interesting story. Probably not going to see too many Bricklins in South America. I know there is one in Australia...or New Zealand. But most lived ...and died...in Canada and the US. Very Kool! I've seen a few from time to time; for some reason, I always imagine them in a dark kelly green color. Onto the "to build someday" stack. I've only read a bit about them, and seen them in photos. Never had a contact with any of them. I don't think there's a single one down here. the love-hate they received in their time. But I don't know if I will ever see one in person. here is your file airdave! 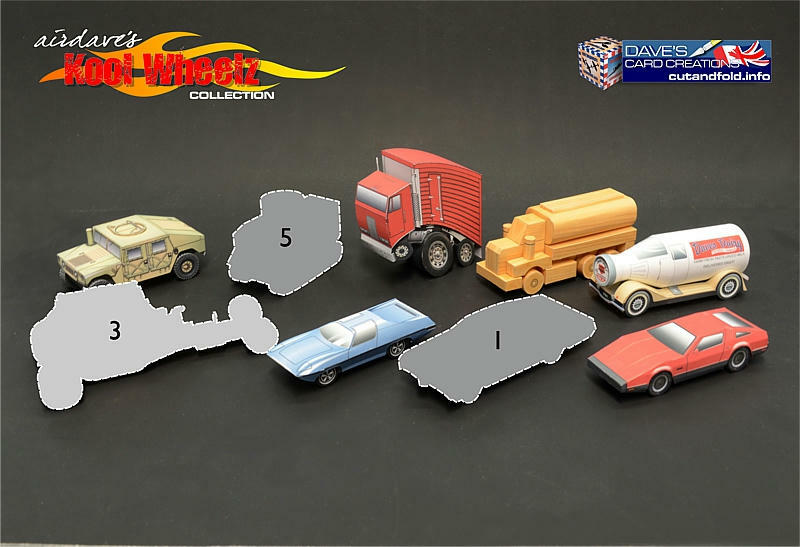 to AirDave there is something out of line in your new Bricklins pdf the chassis model the top of the bottom didn't line up right or correctly! the out line doesn't match were you put the bottom underneath it! I would print it out but I don't want to waste my ink! I'm going to send it back to you here only! but if you don't like it here then just tell rick to remove it and I'm sorry if I made a mistake! sending it to you! Last edited by rickstef; 11-11-2017 at 02:17 PM. Don't repost my models like this. Mike, if you have a complaint or whatever, just email me. "the top of the bottom didn't line up right or correctly! the out line doesn't match were you put the bottom underneath it!" I have built the model...see my photos...it works fine.